Cartagena was inhabited by 218,210 people based on the report in January 2011. Therefore, it is considered as the sixth non province capital city and 2nd largest municipality in the country. 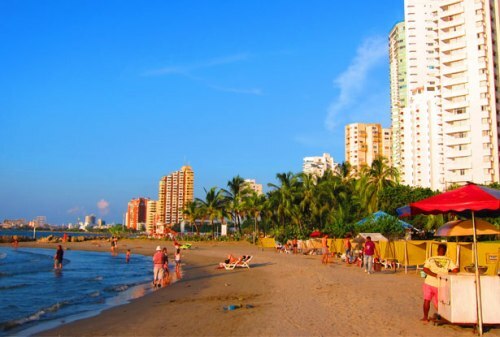 Campo de Cartagena is considered as the metropolitan area of Cartagena. The people who live here are around 409,586 people. Cartagena was called Carthago Nova during the Roman Empire. It became the capital city for Carthaginensis. Get facts about Cancun here. Cartagena was called Cartagena for its Arabic name. It was during the Umayyad invasion of Hispania. It served as the major city there. If you go to Cartagena, you can find out a lot of Art Nouveau Buildings. Most of them were built during 20th century. You can check the unique architecture of the Casino, Grand Hotel and City Hall. Check Carlisle facts here. The railways station in Cartagena is fabulous. You can check the original lamps, ceiling decoration, door frame and ticket office. It reminds you with the past time. 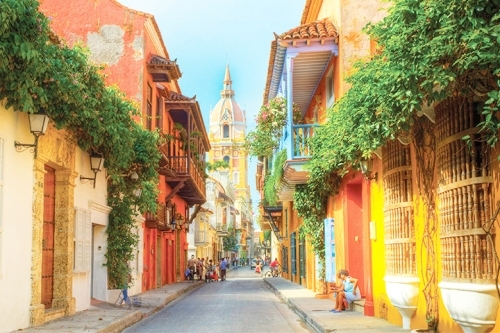 The excellent streets in Cartagena include the Puertas de Murcia Street, Carmen Street, and Calle Mayor. If you want to know the eclectic or modernist houses, you can check the Aguirre Palace, Clares House, the Zapata House, Pedreño Palace, Urban Expansion Company House, Llagostera House and Cervantes House. One of the well known churches in Cartagena is the Caridad Church. The architecture reminds you with Roman pantheon of Agrippa. It has a dome. The church was built for the patron saint of Cartagena. There is a war memorial in Cartagena. Call it The Monument to the Heroes of Santiago de Cuba and Cavite. The memorial is to commemorate the Spanish sailors who died during the fight with United States Navy. The other interesting places to visit in Cartagena include Carmen Conde-Antonio Moliner museum, the Concepcion hill and coasts of Cartagena. 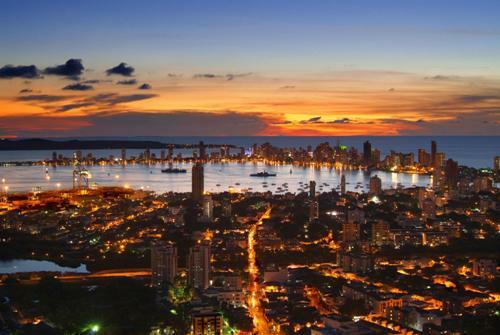 Are you interested reading facts about Cartagena?